Our best tire for versatility on and off-road, featuring DuPont Kevlar for rugged strength plus superior traction through rain and snow. For both everyday highway driving and going off-road at a moment's notice. 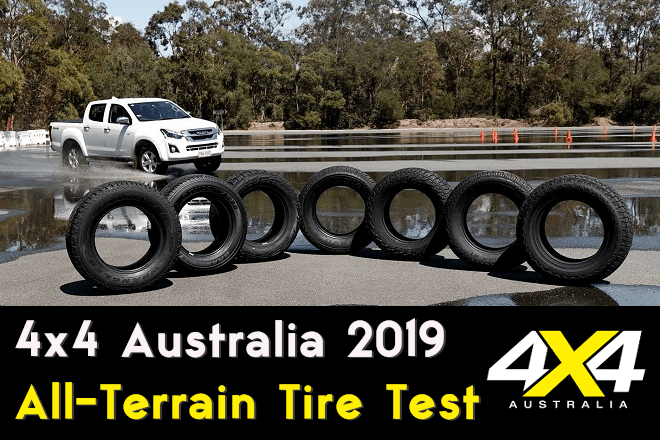 The knowledge and technology that is needed for making a tyre for on-road performance and off-road purposes can be far removed from each other as making a running shoe and a pair of wellingtons. 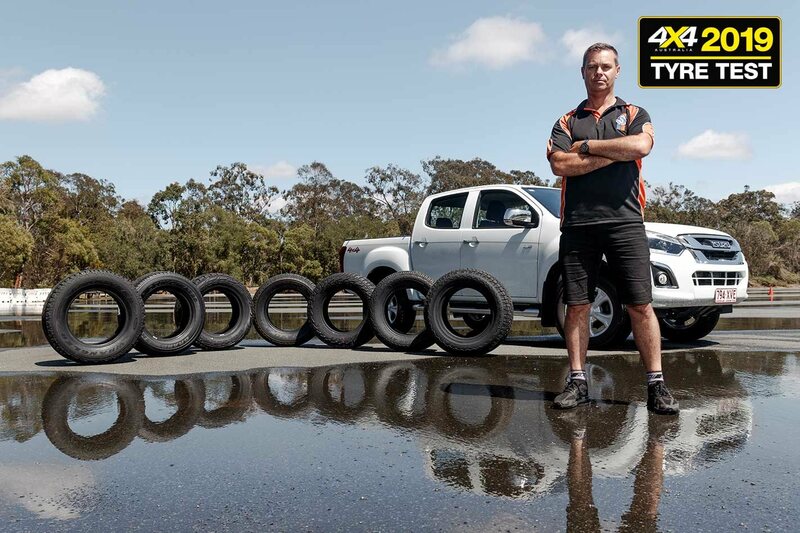 As 4x4s become a popular choice of vehicle on the roads today, 4x4 tyres have to strike a balance in both fields. The All-Terrain Adventure with Kevlar offers superior off road durability and toughness (provided by Kevlar technology). It easily transitions from on road to off road to get you to every adventure that lies ahead. WELCOME BACK TO ANOTHER GREAT TIRE REVIEW FROM YOUR #1 WHEEL & TIRE STORE ON THE PLANET! SO TODAY WE GOT 4 P265/60/20 GOODYEAR WRANGLER ADVENTURE TIRES WITH KEVLAR! THIS IS A VERY TOUGH RUGGED TIRE! IT HAS RAISED SHOULDERS & DEEP TREAD BLOCKS THAT MAKE THIS TIRE GREAT FOR ALL TERRAIN TYPES, GREAT FOR SNOW, MUD, DIRT & OFF ROADING.